According to the cGMP (Good Manufacturing Practice) manufacturers must maintain proper documentation and records throughout their production process other than the batch records, which includes Standard Operating Procedures (SOP), Forms and Logbooks. Proper documentation helps to understand the complete manufacturing processes and As-build configuration (ABC) which are necessary for future references. Regulatory inspectors spend their maximum time in examining the company’s various documentation and records. 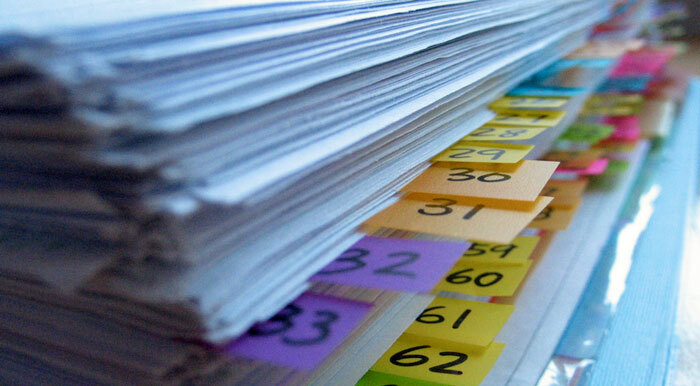 Effective documentation is a reflection of quality assurance system. Most of the MES does not includes the procedures/checklist related to specific area and equipment as they increase the frequency of Batch Manufacturing Records (BMR) versioning which in turn increasing the man efforts. And, on other hand ProcessXE allows the selection of SOPs as per the availability of areas and equipment for manufacturing the batch without increasing the frequency of BMR versioning. Over and above ProcessXE automatically sets SOP execution sequence on the basis of their title and area and also makes sure that always effective SOPs are only available for batch manufacturing. 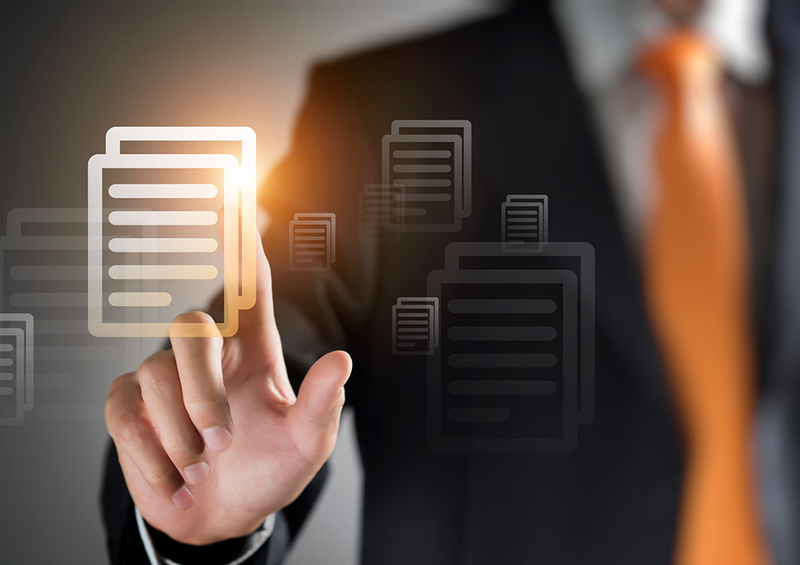 Along with SOP’s ProcesXE also helps companies practice paper-less manufacturing by creating and executing eForms and eLogbooks. Users can design their own eForms and eLogbooks and execute the same electronically. The data recorded can be used to analyze the trends and deviations which helps in enhancing the quality of the product.